This year's Benicàssim (FIB) festival undoubtedly has a stellar line-up brimming with incredible acts, from Liam Gallagher to Kasabian, The Weeknd to Biffy Clyro, Red Hot Chili Peppers to Foals - the list is endless! The great thing about this festival is that there is always a large number of artists signed to independent record labels on the line-up, ensuring that FIB is supporting the independent music industry which is always excellent! We have put together a list of our Top 8 Indie Acts (signed to independent labels) who are playing Benicàssim 2017 - make sure to check them out below! 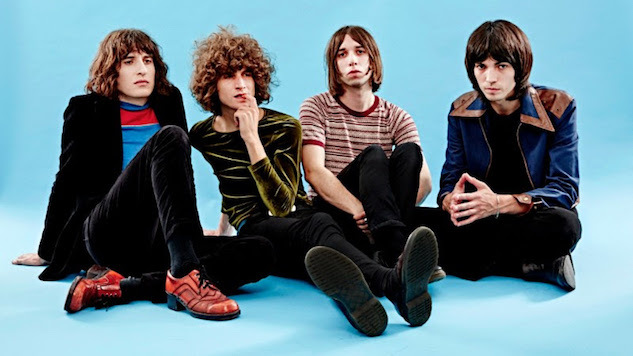 Signed to Heavenly Recordings and having released two incredible albums to date, U.K. pyschedelic rock four-piece Temples will be playing the festival on Friday 14th July. Following on from their most recent LP, 'Volcano', the band have been touring the US non-stop as well as Europe. Temples are always known to put on an ace live set and their sun-kissed music in a festival atmosphere is ultimately all you can ask for. Make sure you don't miss out! Signed to XL Recordings, Canadian electronic artist and producer, Kaytranada will be gracing the festival on Sunday 16th July. 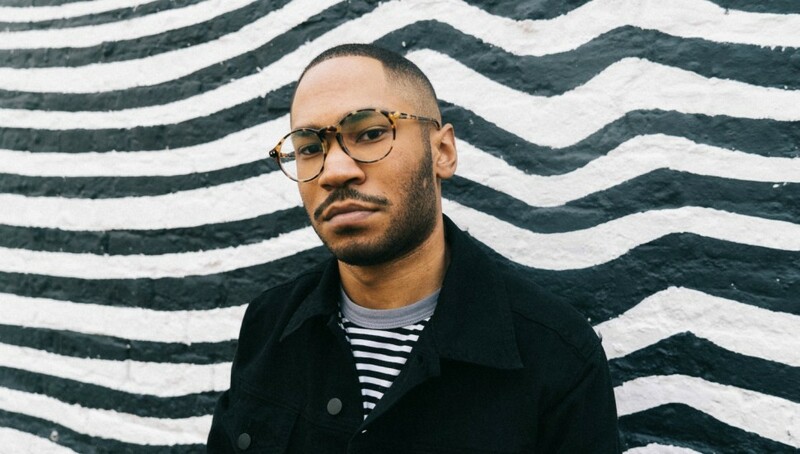 Kaytranada is undoubtedly an artist of the 21st century, having released his critically acclaimed debut album '99.9%' last year, featuring the likes of Anderson. Paak, Vic Mensa and Little Dragon (to name a few). He also won the prestigious Polaris Prize 2016. Kaytranada is just at the beginning of his huge career ahead, make sure you catch him whilst you still can! Signed to Lucky Number Music, indie rock three piece Dream Wife will be heading to Benicassim on the first day of the festival, Thursday 13th July. 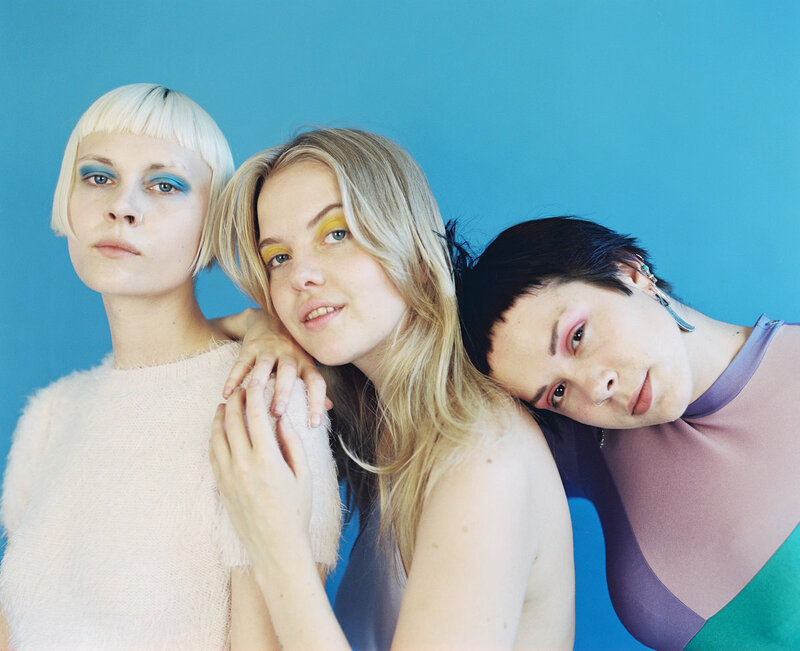 Dream Wife have been generating a hype on the indie scene, supporting Black Honey at the end of 2016 and embarking on their own headline UK tour this year. 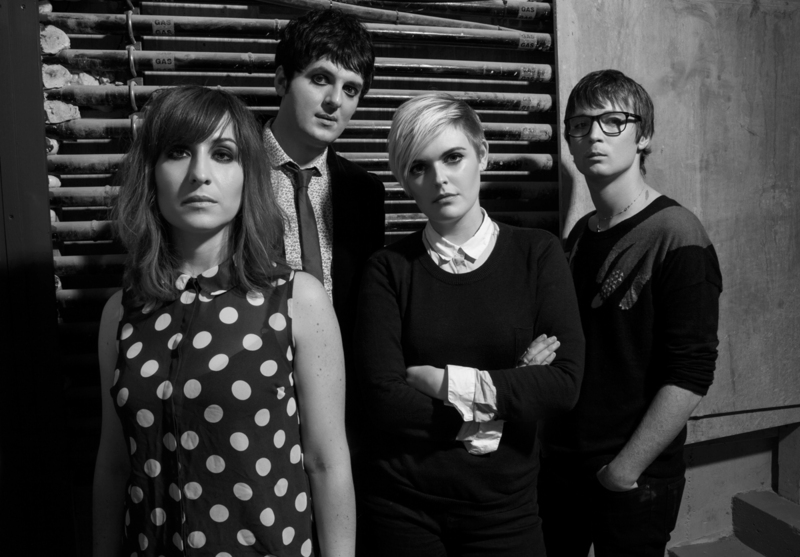 The band have an attitude reflecting the era of New York punks as well as the riot grrrl movement. Their show are always full of energy and establish a classic grunge/garage feel to them, it’s going to be great! 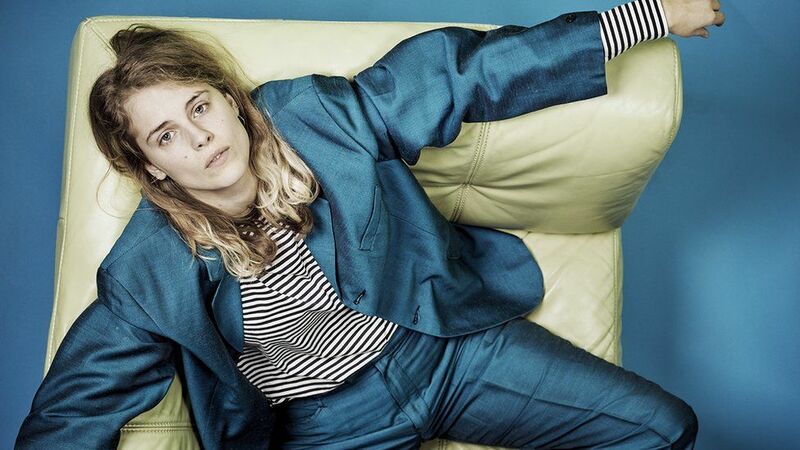 Signed to the prestigious Transgressive Records in the UK, Marika Hackman is an alt-rock singer-songwriter and multi-instrumentalist hailing from Devon. She released her sophomore LP ‘I’m Not Your Man’ earlier this month, which also features London band The Big Moon as backing vocalists and instrumentalists. The album received great reviews from publications such as The Guardian who gave it 4 out of 5 stars. Marika’s live sets are utterly mesmerizing and special, she infuses traditionally winding melodies with innovative production techniques, taking the nu-folk genre to another realm. Hackman plays Benicassim on Saturday 15th July. Signed to indie tastemakers Fierce Panda Records, Desperate Journalist are a London-based post punk band and have released two albums to date. Having been played regularly by BBC Radio 6 Music, there is no stopping this band from achieving great things. Their second album ‘Grow Up’ was released in March this year and is about ‘figuring out what being an adult is supposed to mean’. They play Benicassim on Saturday 15th July, we can’t wait for this one! Signed to Grand Jury Records, Chicago-based indie five-piece Twin Peaks will be heading to Benicassim on Thursday 13th July. The band’s style is a blend of 60s garage rock and the noughties garage punk sound. Their most recent album ‘Down In Heaven’ reflects this sound perfectly and is great for those festival crowds in the sun. 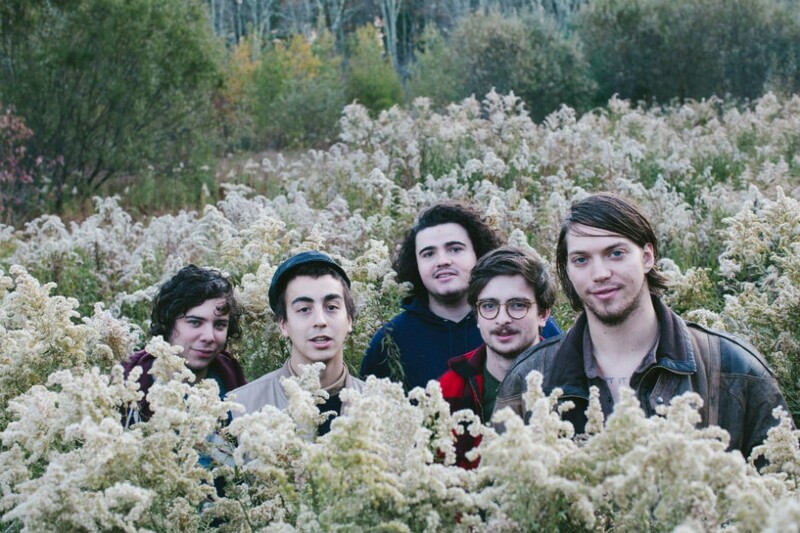 Twin Peaks have recently been on tour with Spanish indie favourites Hinds. If you love Hinds then you will be buzzing for Twin Peaks at Benicassim, it’s definitely going to be a set to remember! Signed to American indie label Fat Possum Records, Brooklyn rockers Sunflower Bean will be playing at Benicassim on Thursday 13th July, along with numerous other indie bands mentioned previously. Sunflower Bean released their stunning debut album ‘Human Ceremony’ last year. Their dreamy psych rock is extremely catchy and entrancing when they play live. Their single ‘Easier Said’ explores more of a guitar-pop territory, and again will be the perfect festival tune to dance along to. It’s been a while since the band have toured Europe, make sure you catch them whilst you still can! Signed to Transgressive Records in the UK, indie band Blaenavon consists of three boys who have taken the music world by storm. Their debut album ‘That’s Your Lot’ was released in April 2017 and generated excellent reviews, receiving 5/5 stars from DIY Magazine. Frontman Ben Gregory’s instantly recognisable vocals are brimming with emotion and his deep thought-provoking lyrics always generate a connection and familiarity with the audience. Blaenavon grace the stage at Benicassim on Friday 14th July and this is definitely a set you don’t want to miss out on, there are big things ahead for this band for sure!